By signing the petition you have asked the Government to extend the political disability "EnAble Fund". We successfully managed to restore funds for all deaf and disabled candidates standing for election in 2019. Now we want a long-term solution beyond March 2020. Thanks to More United, a new “EnAble Fund” was established in 2018 to support Deaf and disabled candidates standing in the 2019 local elections. But we need a permanent solution providing everyone with a level playing field to participate in our democracy. 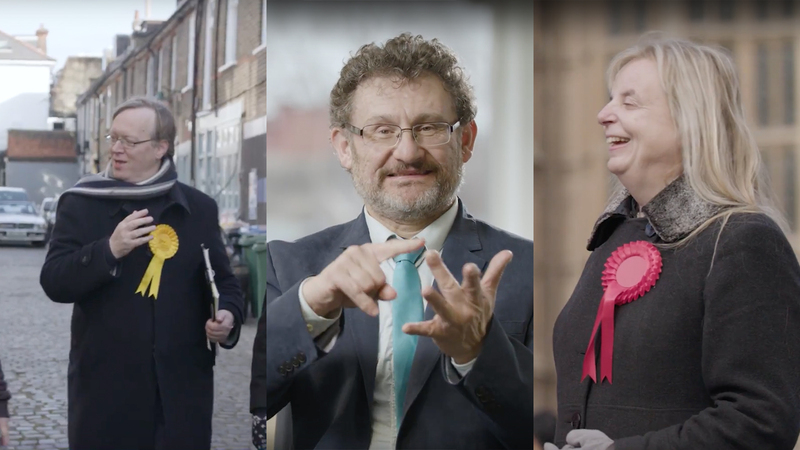 Sign up to support the next stage of our campaign to restore funds for all Deaf and disabled candidates standing for election.